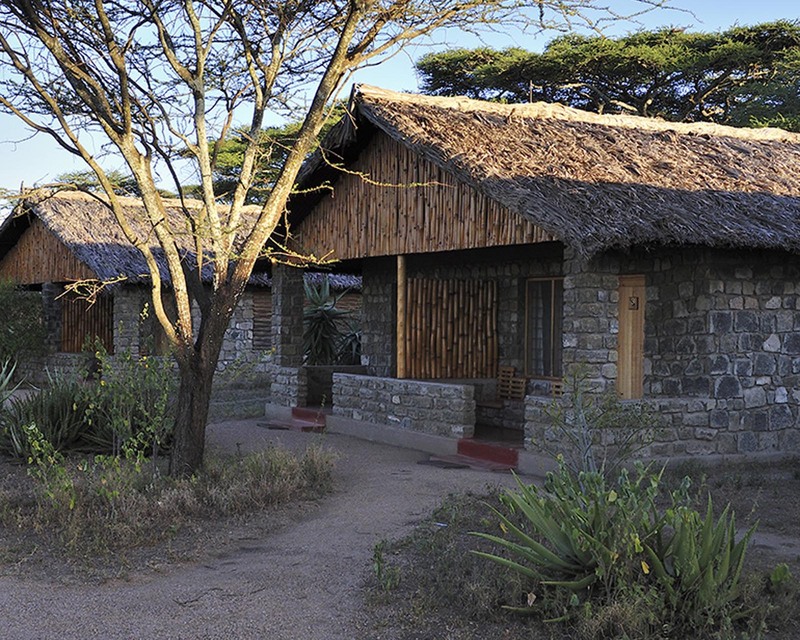 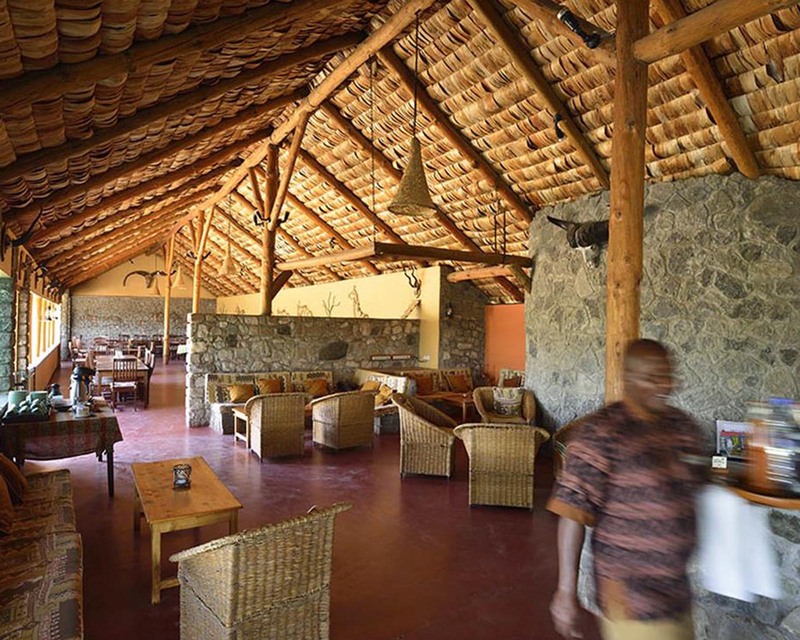 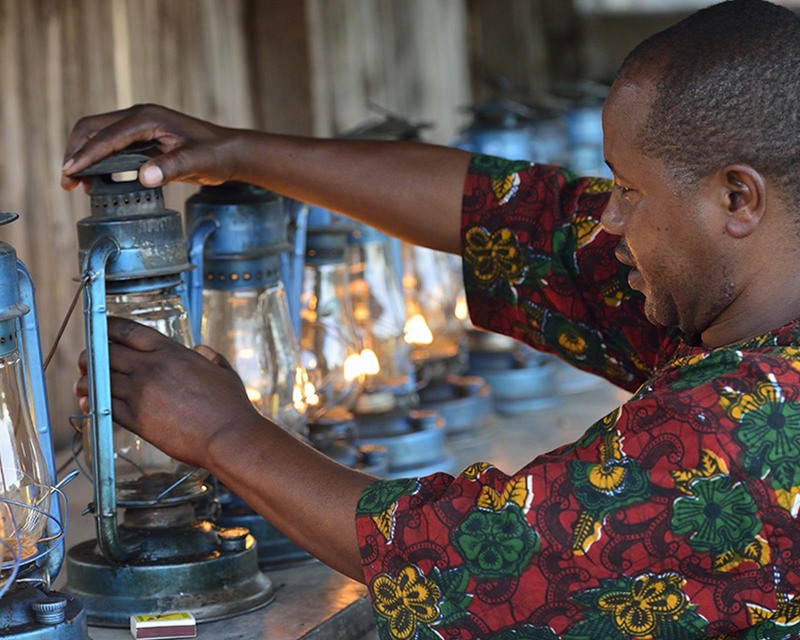 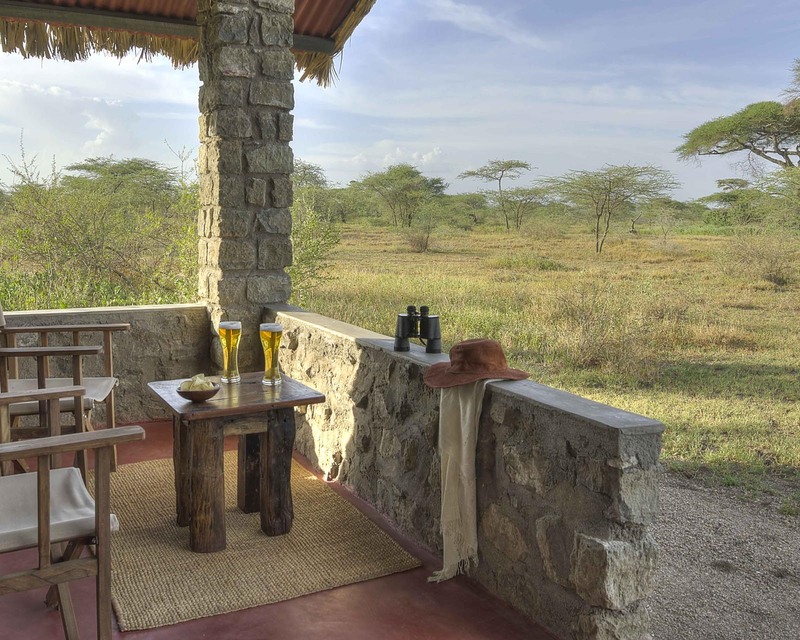 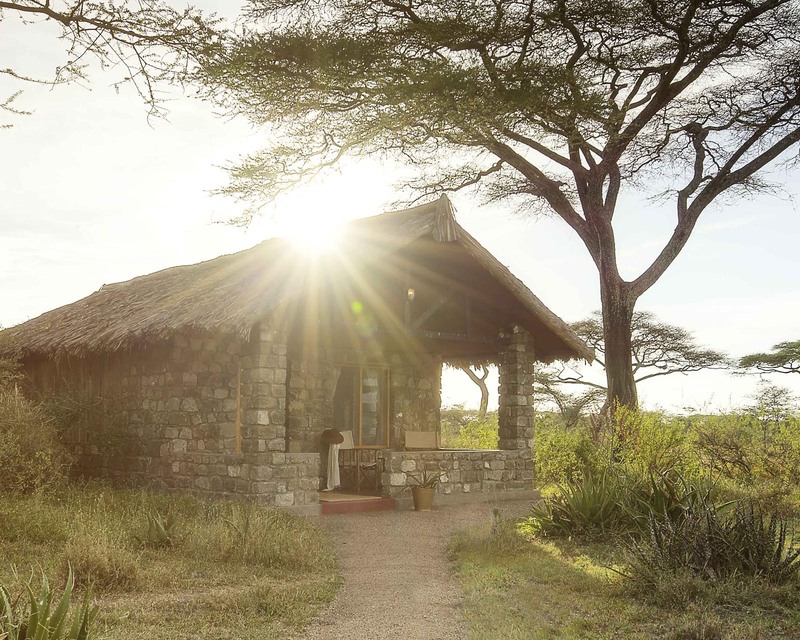 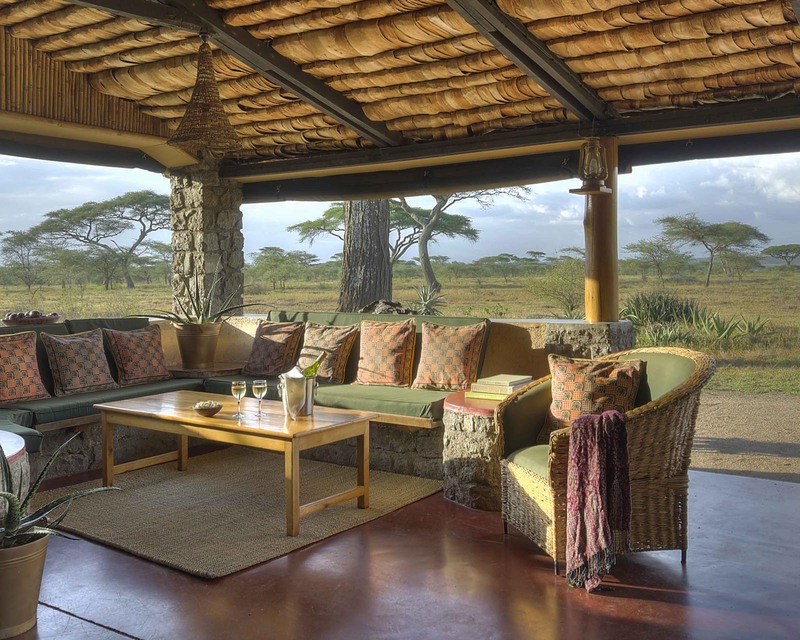 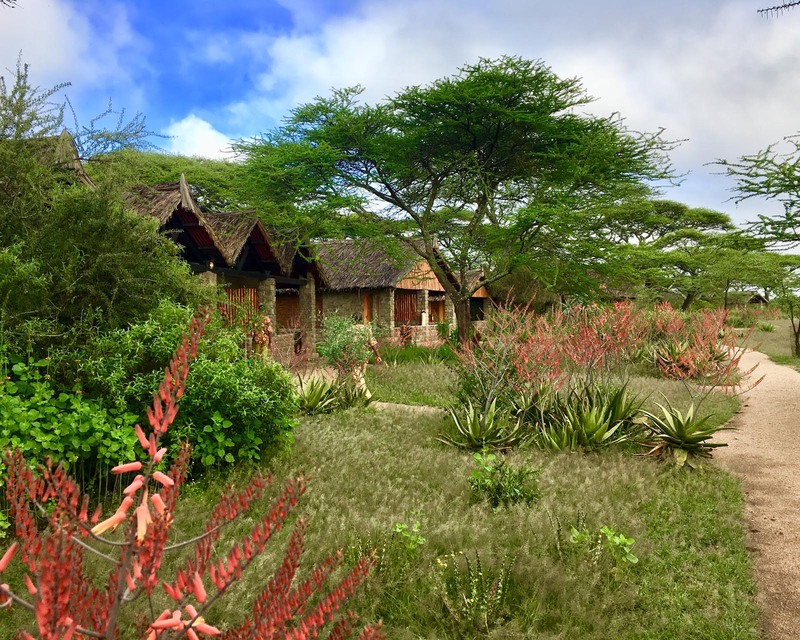 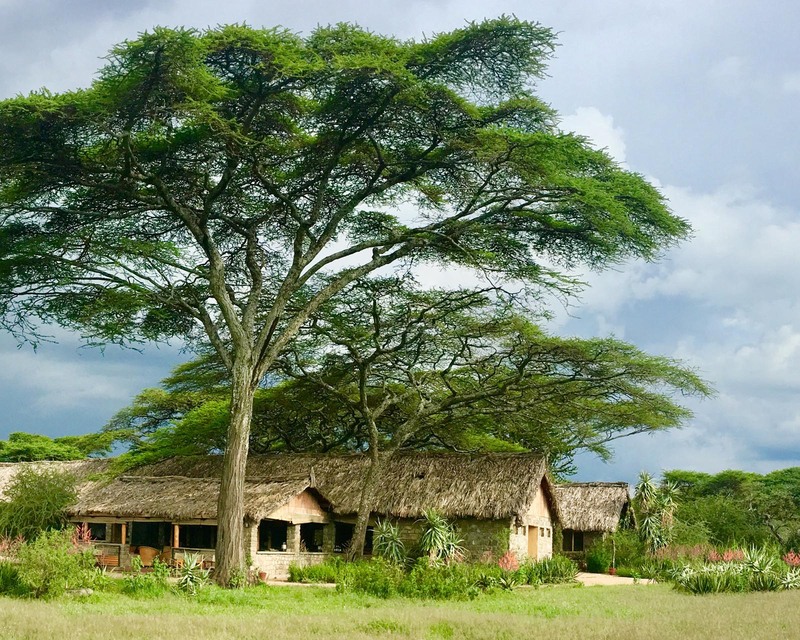 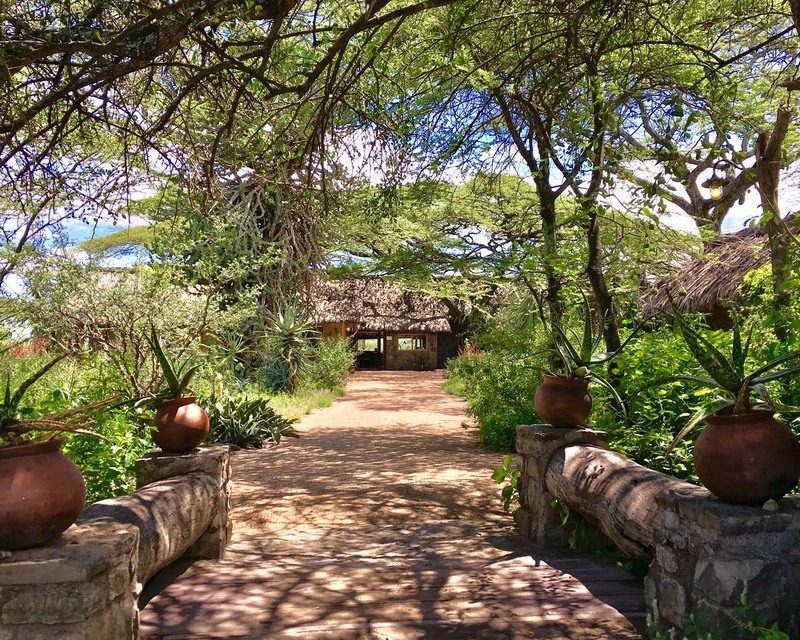 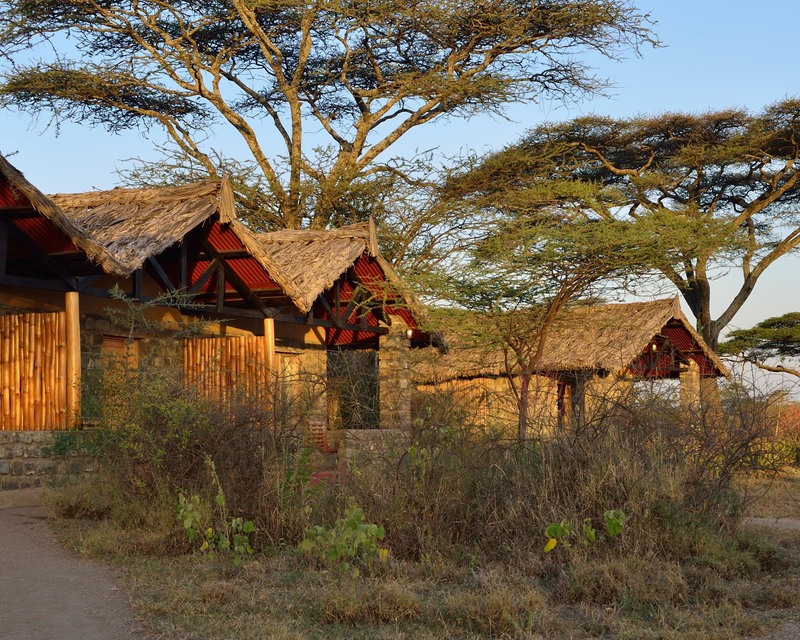 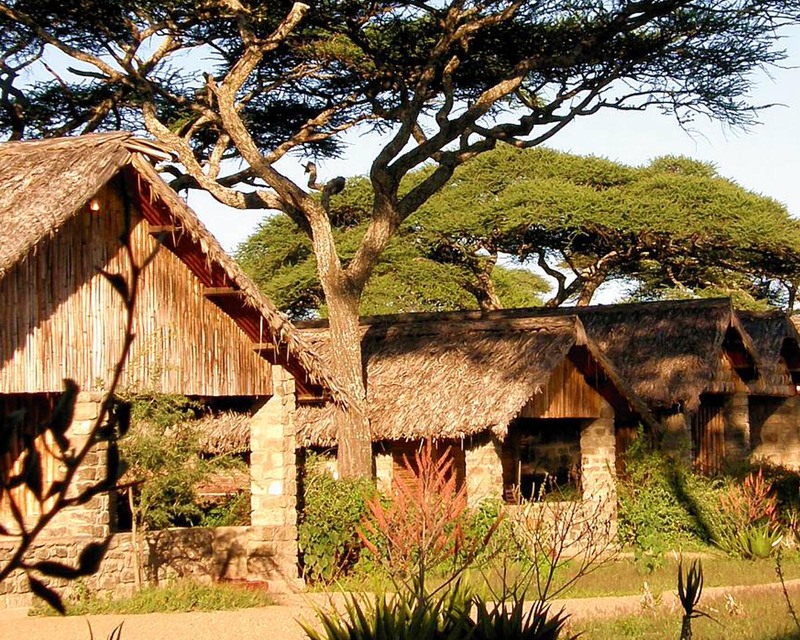 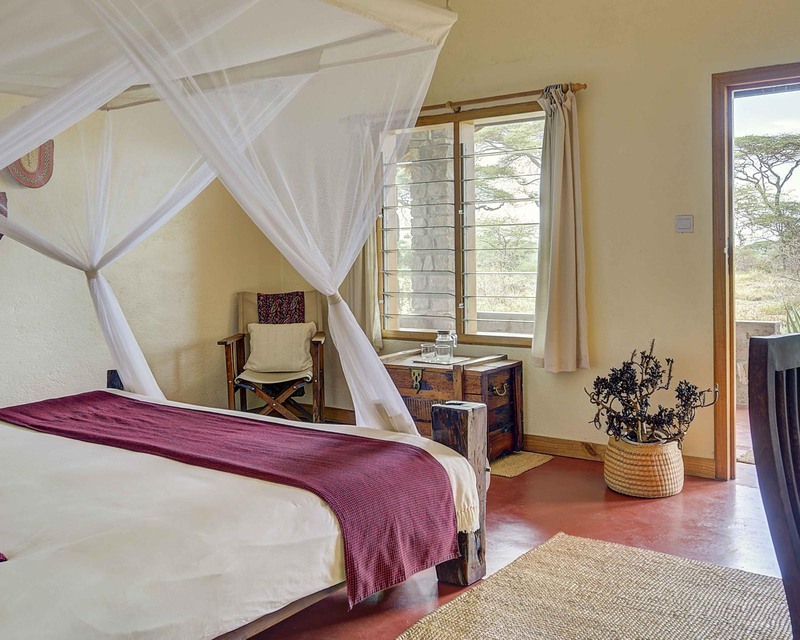 At Ndutu our philosophy is for you to explore and enjoy our lodge and the local landscape at your own pace. 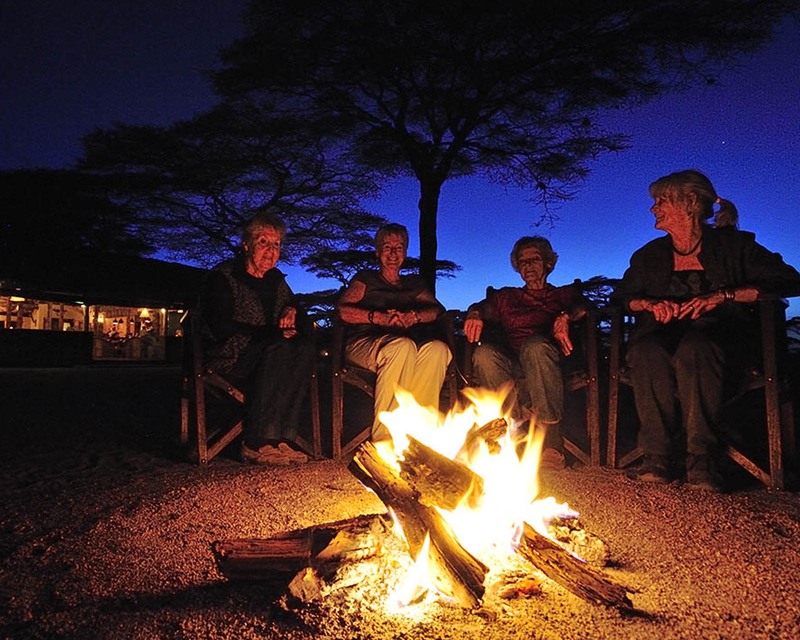 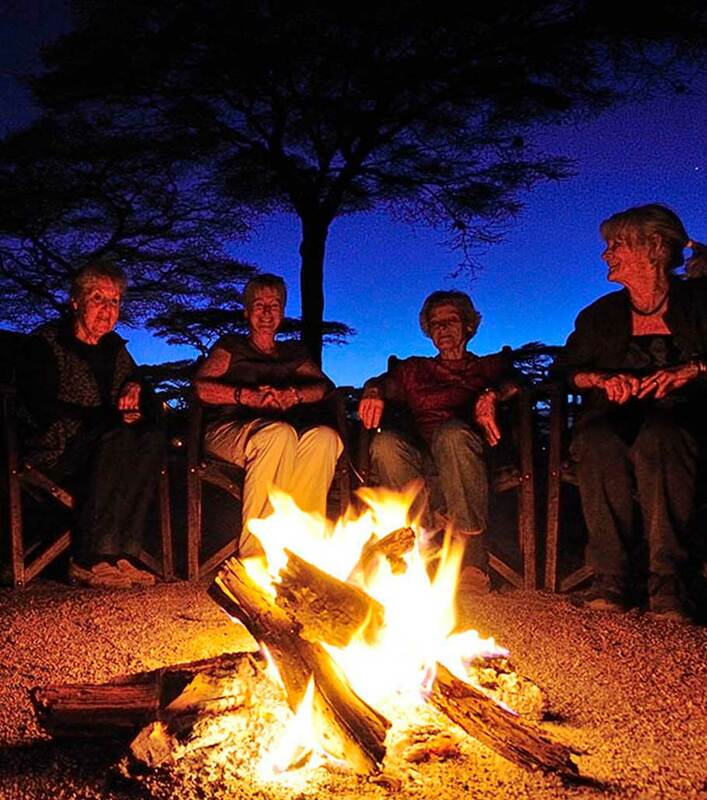 Those in the know have long cherished Ndutu as the quintessential safari experience with its special atmosphere borne of the stories, images, memories and experiences that have been shared around our campfire. 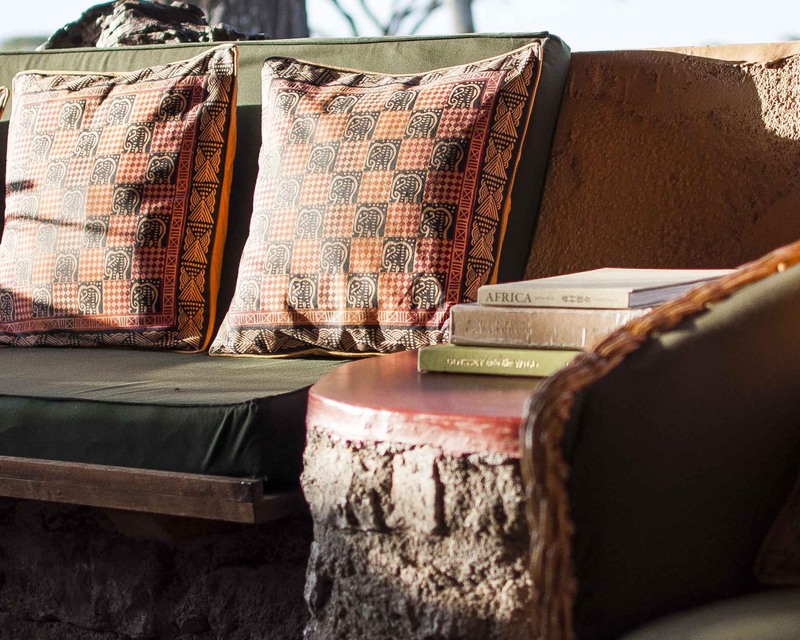 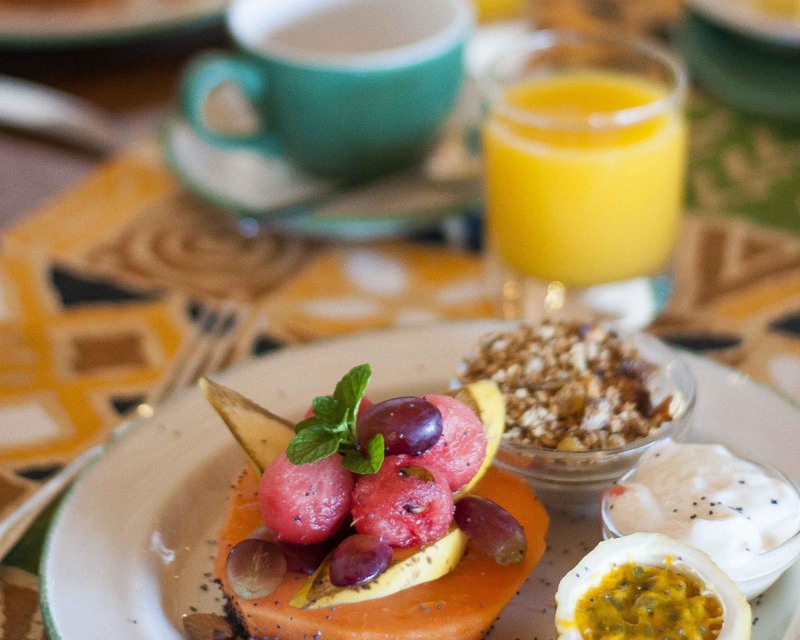 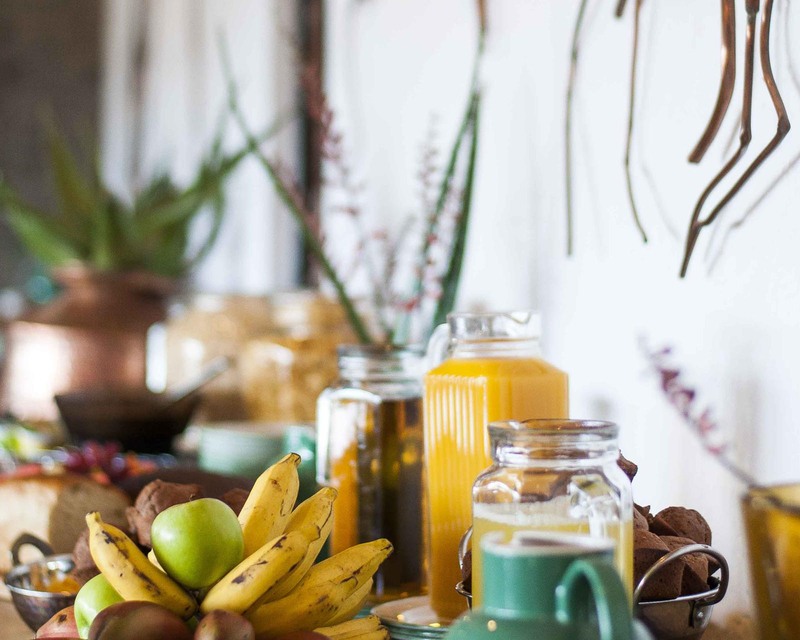 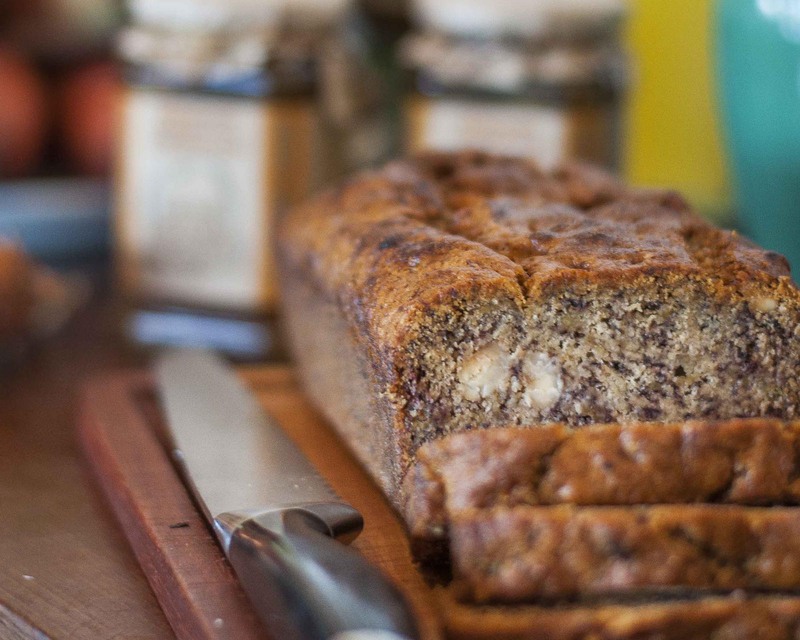 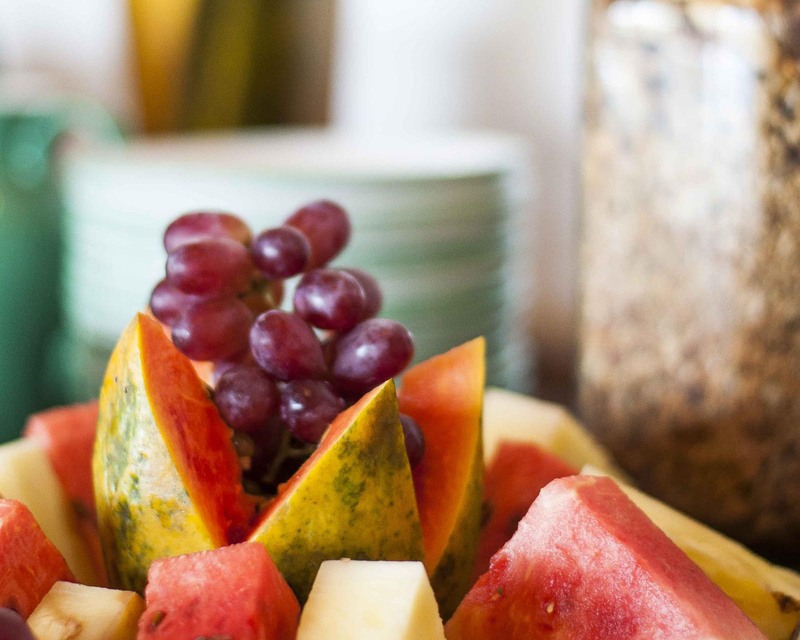 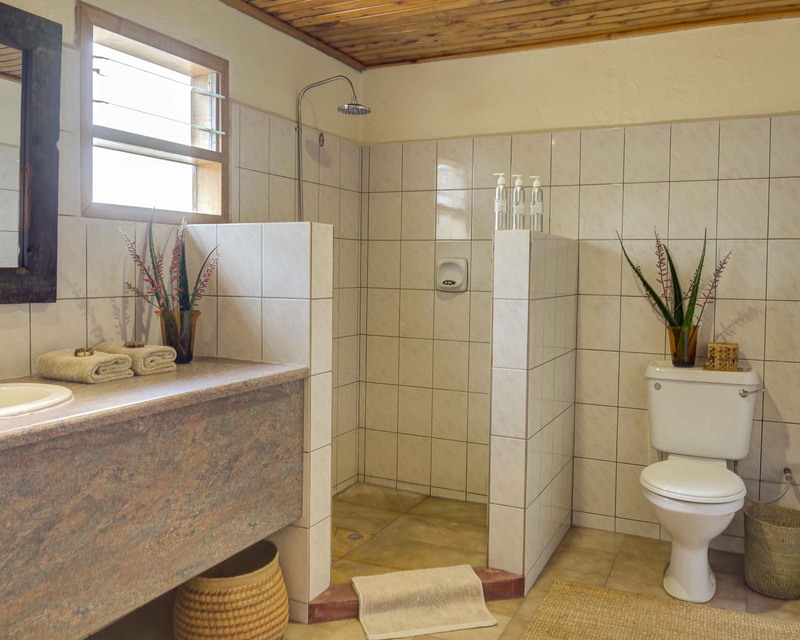 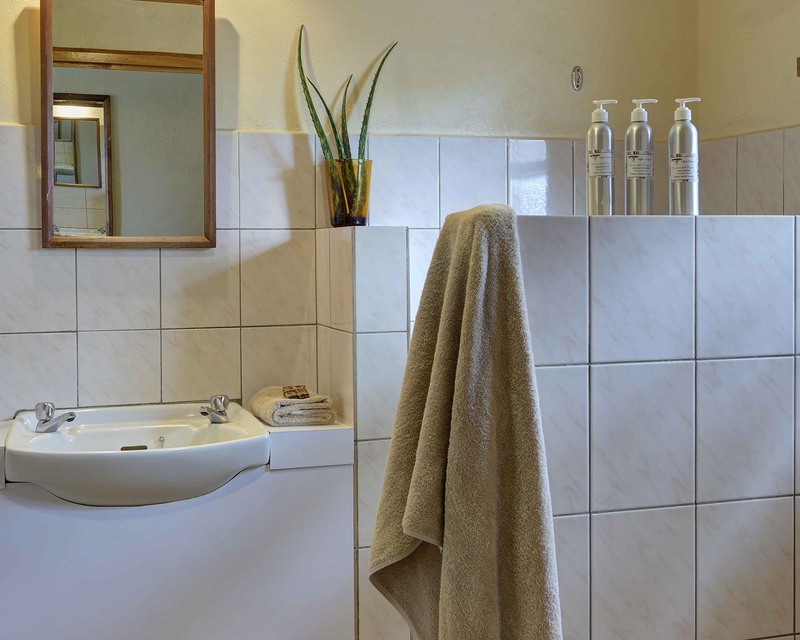 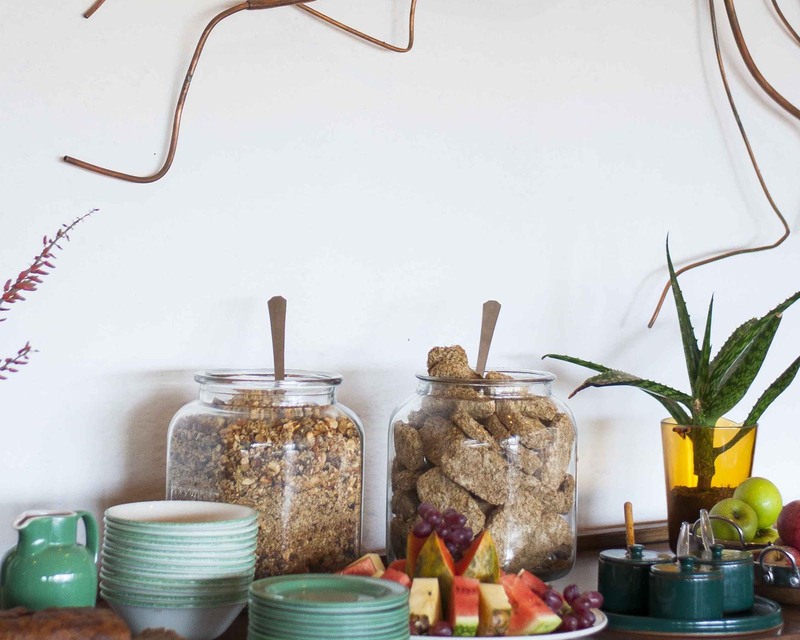 Our desire to make you feel at home here has encouraged guests to return year on year. 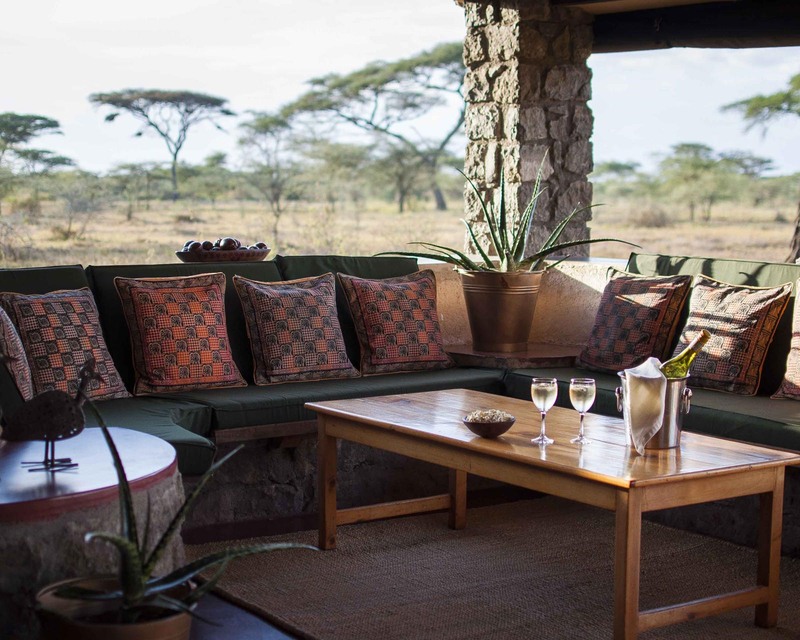 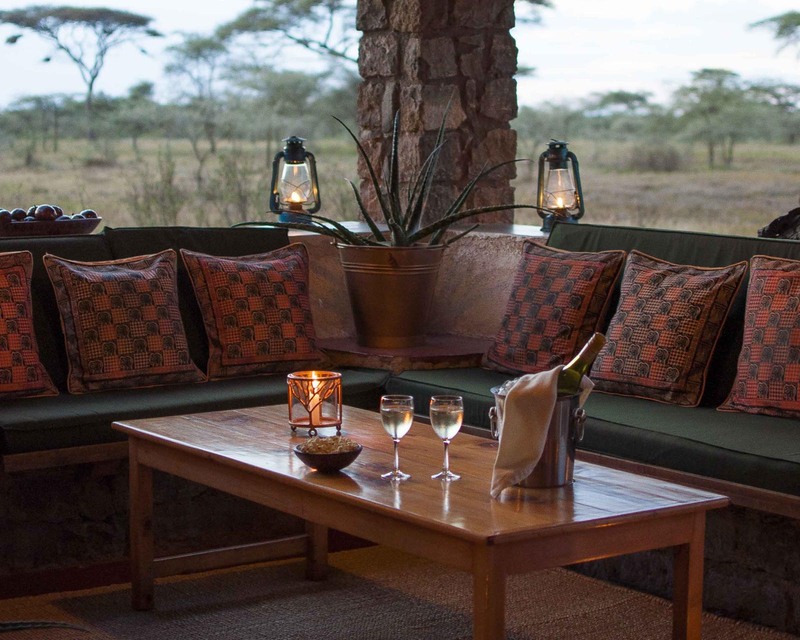 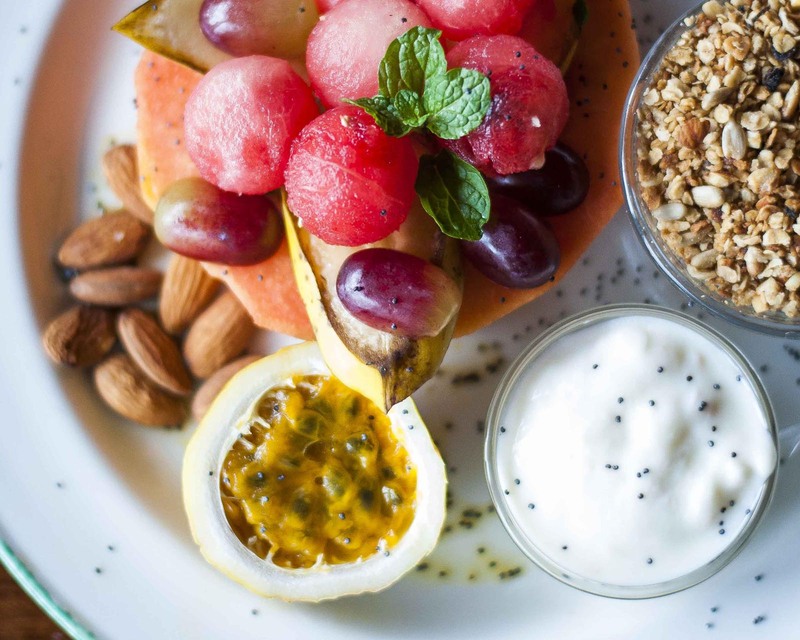 A relaxing day of sampling the resident wildlife near the Lodge, a lazy lunch and being absorbed in your journal, book or binoculars from the comfort of our seating areas inside and out, before a romantic dinner outside offers the chance to reconnect with your loved ones, family and friends during your stay. 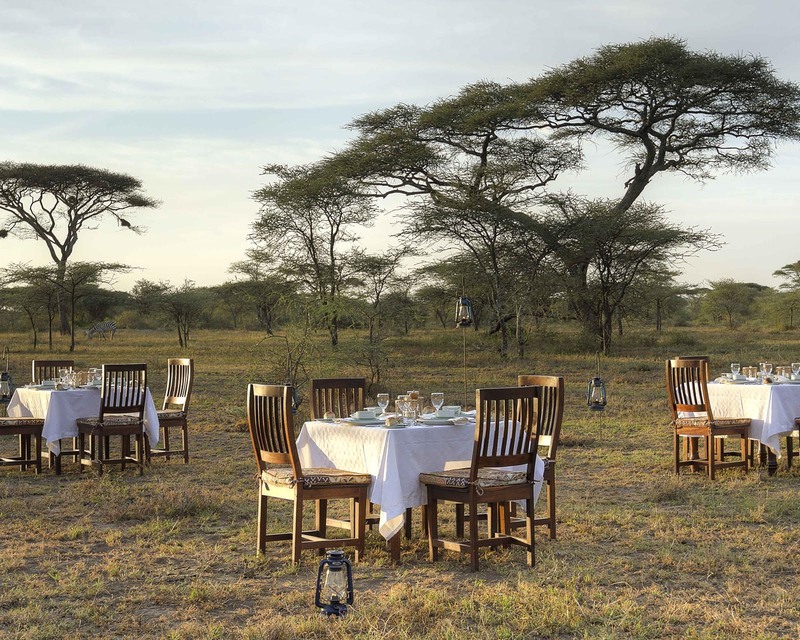 A more energetic day might begin with an early morning bush breakfast during a game drive in one of many distinct landscape areas within the Ndutu Conservation Area: marshlands, acacia woodlands, soda lakes of Ndutu and Masek or the vast expanse of the Serengeti plains are all within easy reach – each with its own distinct wildlife populations and seasonal visitors. 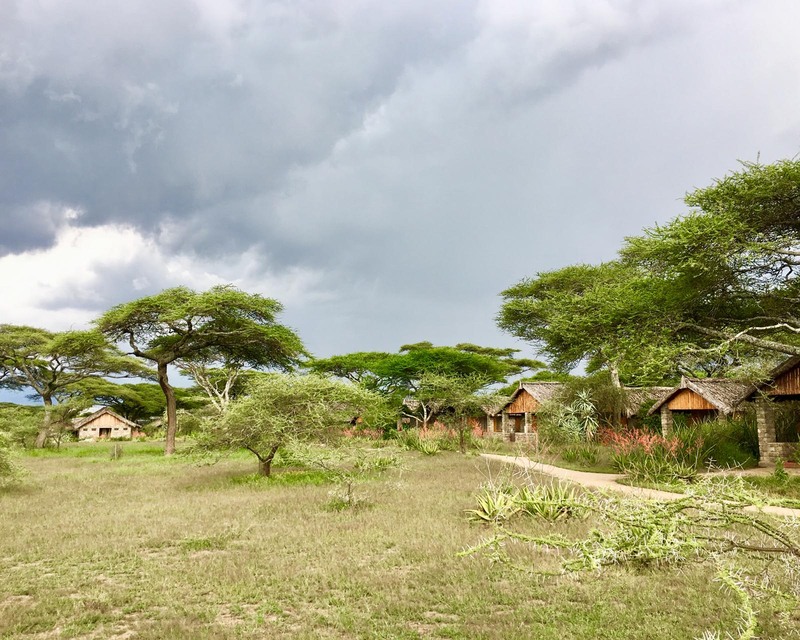 The marsh areas for example are favoured by big cats to bring up their young, whereas the short grass plains are where Wildebeest babies are born during the Great Migration. 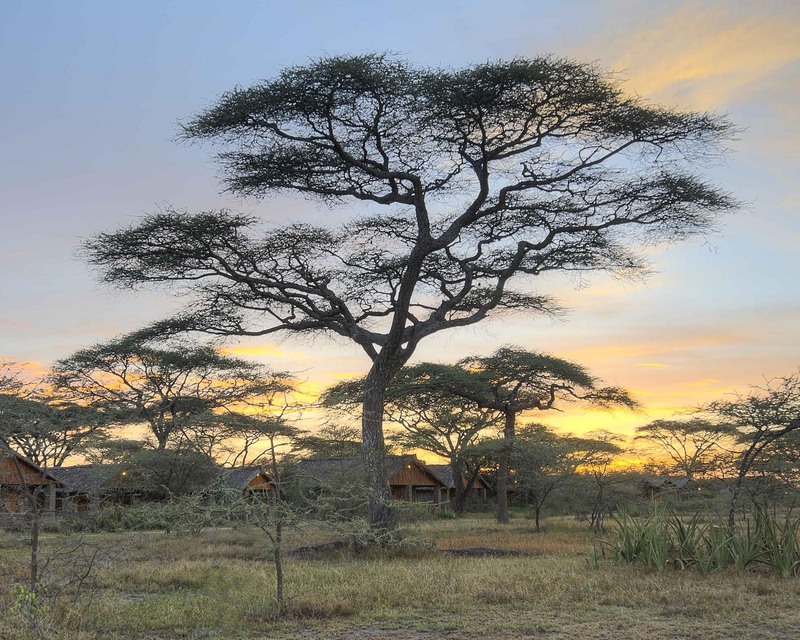 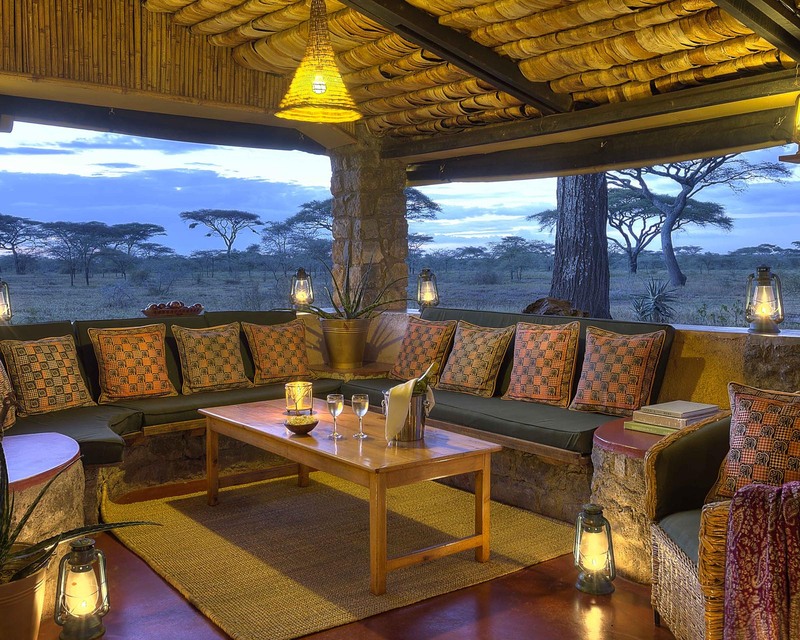 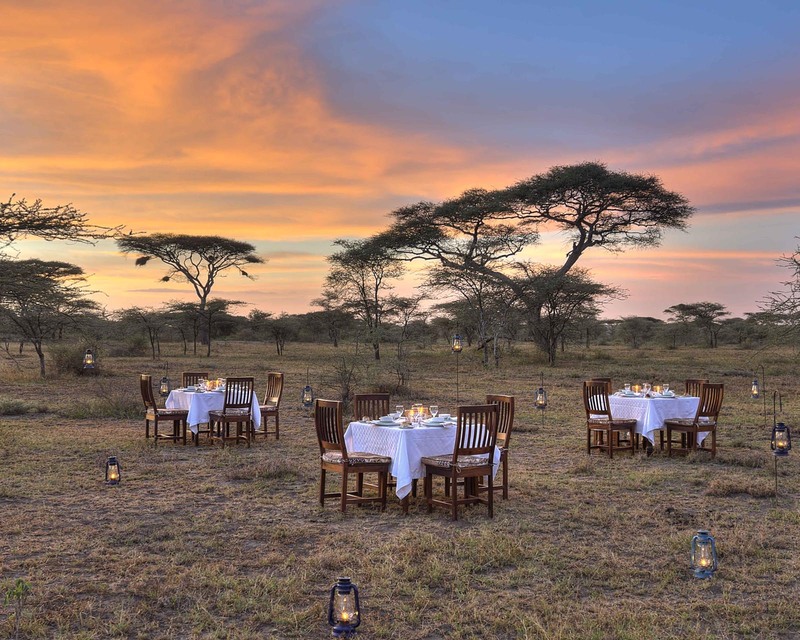 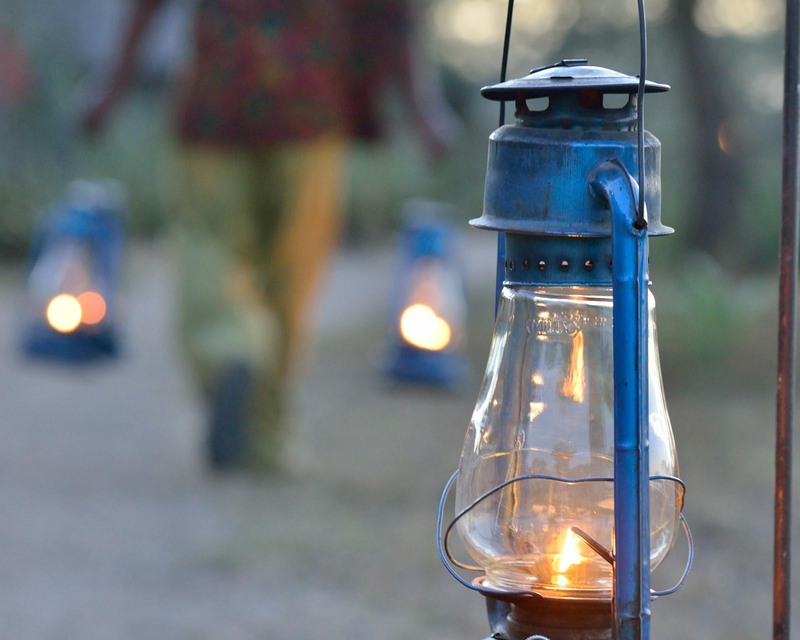 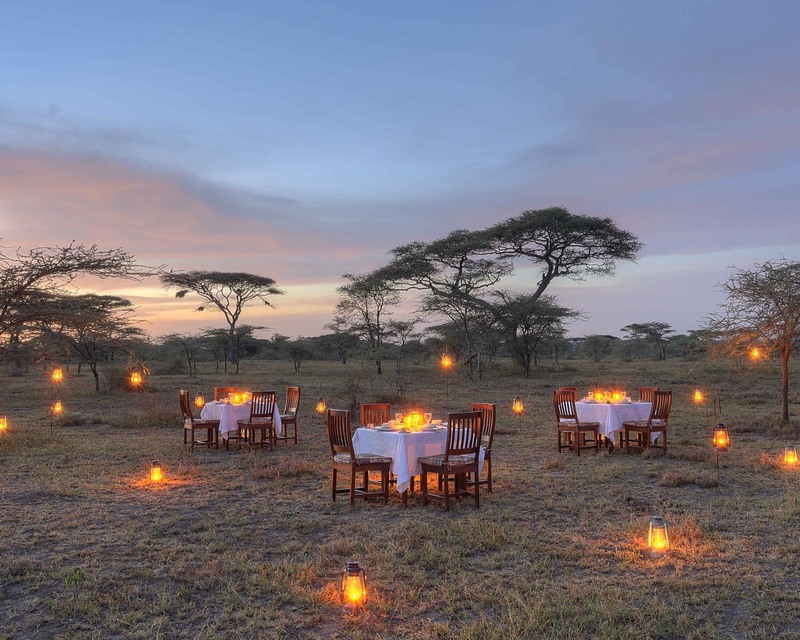 As the sun lowers, join us around our famous Ndutu campfire, watch the sunset spread across the plains and the moon rise above the acacia trees. 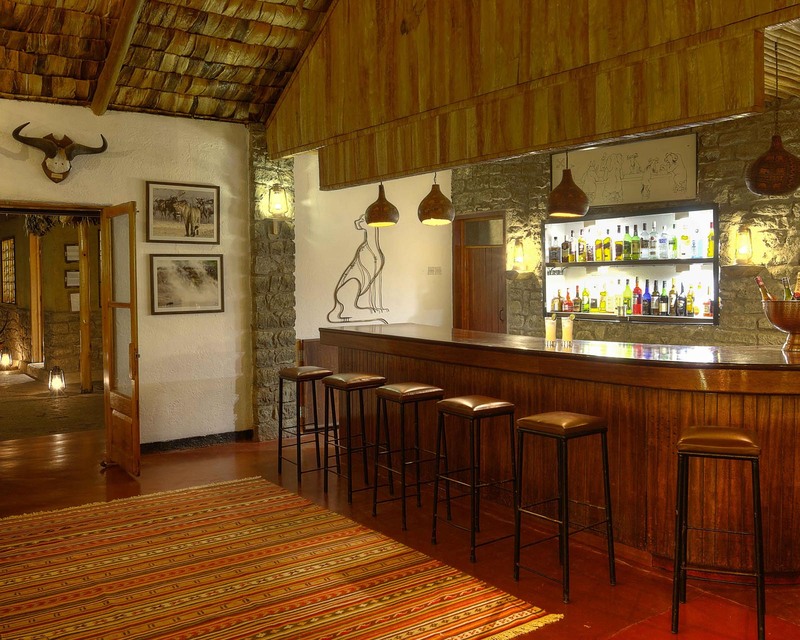 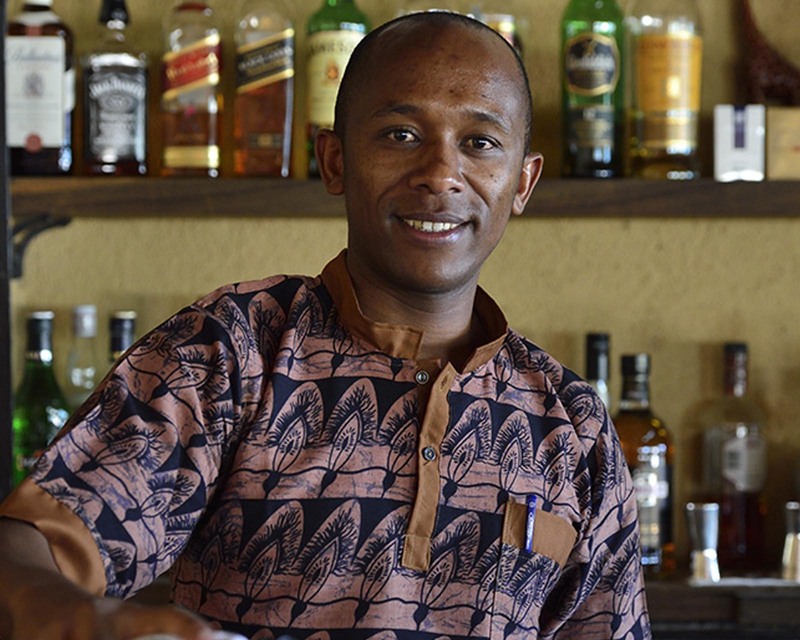 Or raise a glass or two around the bar to share stories and make new friends. 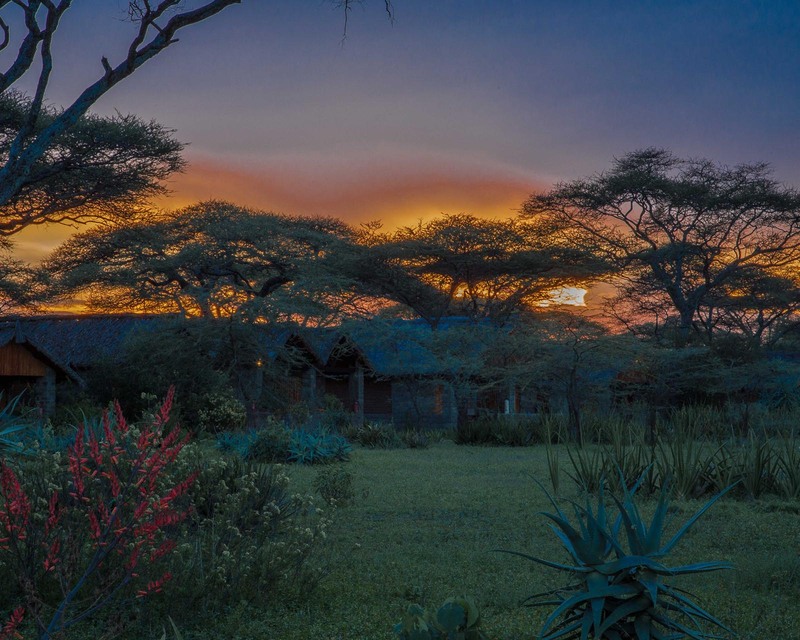 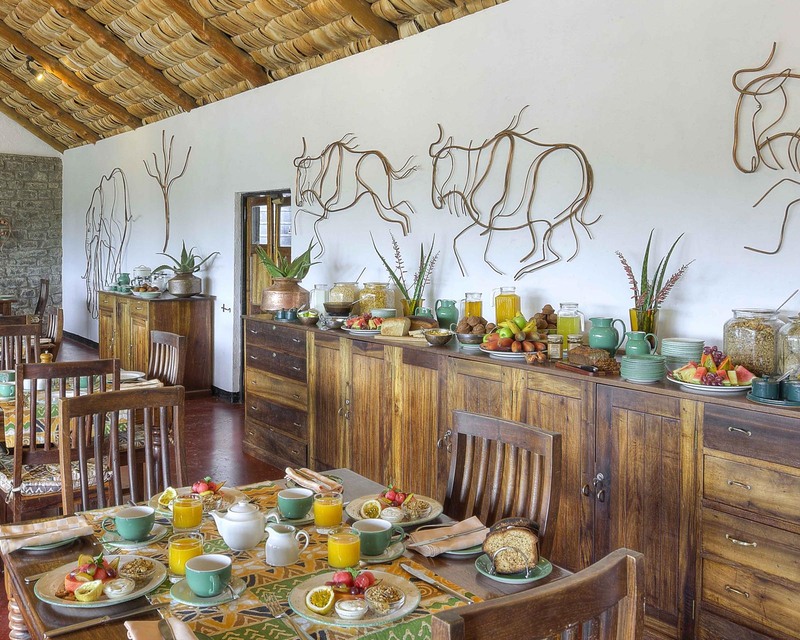 As you return to your cottage full of good food and vivid memories from the day, listen for the haunting call of a hyena echoing through the woodlands before the velvet night brings a restful sleep. 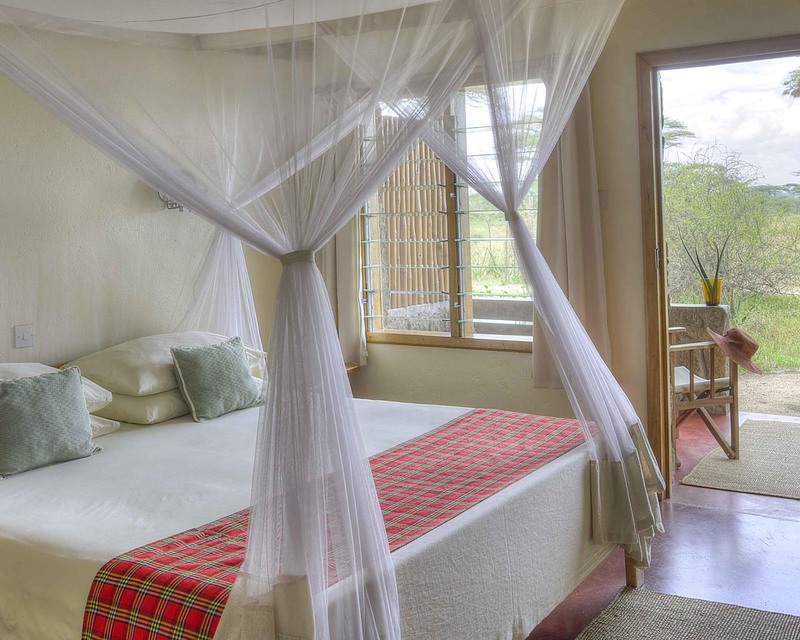 Ndutu is in an area without tsetse fly ensuring a peaceful stay. 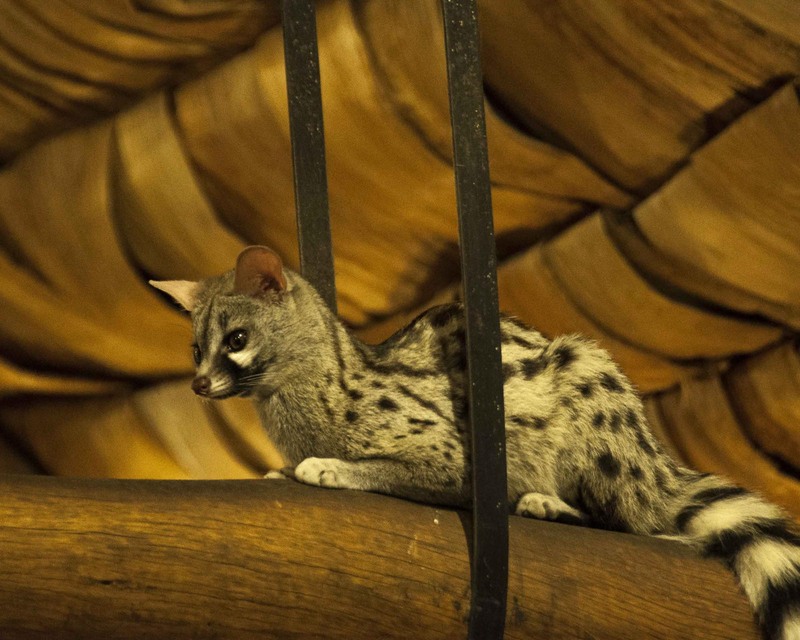 The Lodge itself is also home to a long standing population of sleek and graceful genets – patterned to camouflage into the shadows, these elegant nocturnal creatures can be glimpsed perching on the rafters of the mess area. 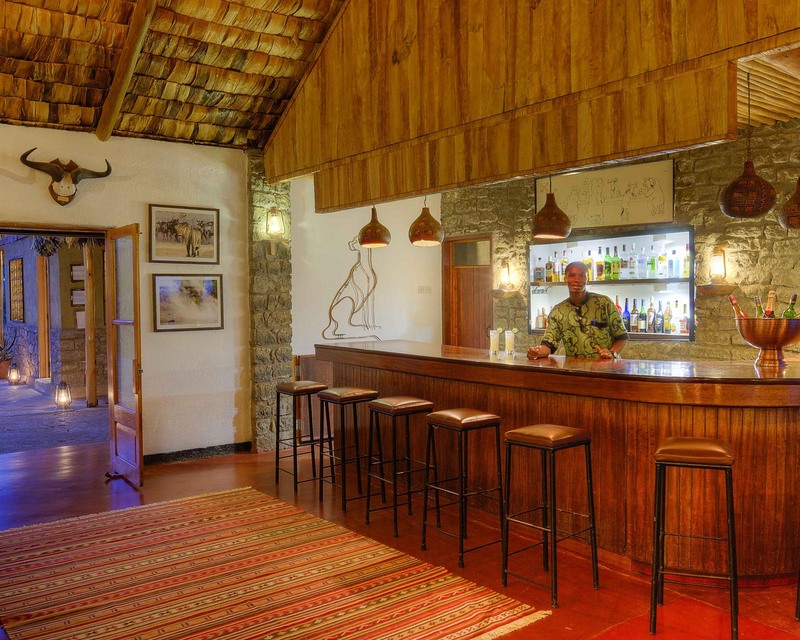 The genets have come to enjoy the relaxed atmosphere as much as Ndutu’s visitors.